‘What is the best place for retiring?’ is a question that most Americans ask as they inch closer to retirement age. There isn’t one definitive answer to this. Travel experts have explored every corner of this planet to reveal an impressive selection of destinations that are excellent for retiring and spending the rest of your life happier and a lot wealthier than you would back home in the States. Here are the top 5 retirement havens for 2018. Which one are you planning to choose? What’s the number one thing most people look for in their dream retirement destination? Climate and cost of living. Luckily, Peru offers both. There’s a 1,500-mile coastline that extends from Chile to Ecuador offering plenty of archeological sites and colonial cities along the way. Peru doesn’t just have optimal weather; it is also extremely inexpensive and doesn’t have a huge expat population. For most of the year, nights are cooler whereas days can reach over 70 degrees Fahrenheit. A two bedroom apartment here costs around $250 per month with less than $1,000 in expenses. You’ll be surprised at how good the quality of life can get in Peru with just a small income. Spain is one of the most popular holiday destinations in Europe and for good reason. There are miles and miles of coastal areas in this country with warm weather throughout the year. Spain offers unmatched quality of life at a really low cost – especially if you choose one of the smaller coastal cities where a couple can enjoy comfortable retirement under just $2,100 per month. 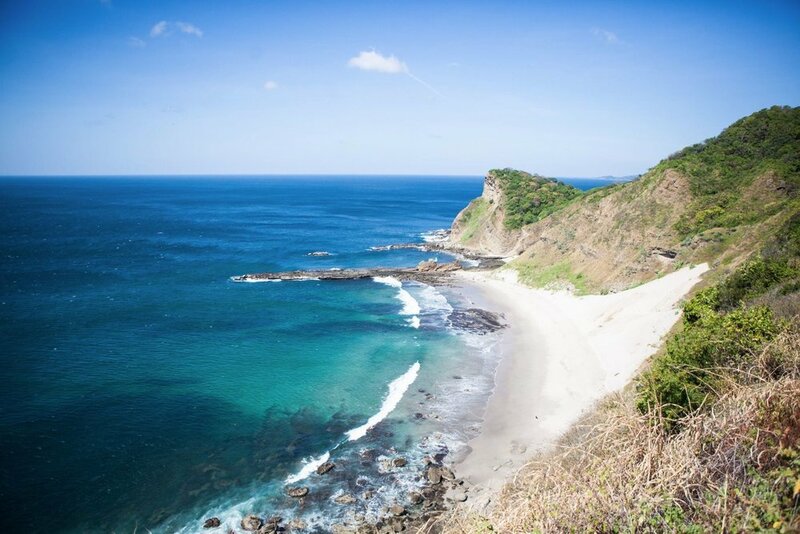 If you’re looking for a tropical spot in Latin America that will stretch out your 401(k) saving over a longer period of time, Nicaragua could be the ideal retirement spot for you. The country is developing rapidly but is still one of the most affordable destinations in the region. There are plenty of outdoor activities that’ll keep you busy once you retire you hike up to famous volcano sites (and even look into an active volcano). If you love surfing, Nicaragua’s Pacific coast offers some of the world’s best surfing and fishing experiences. 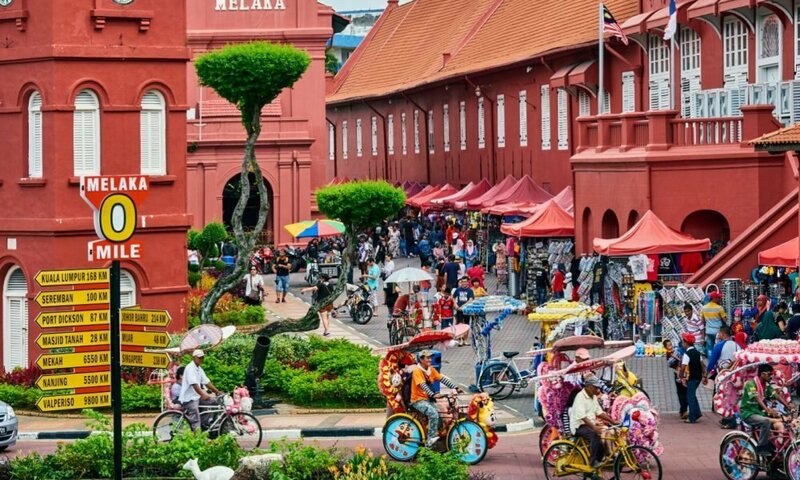 There are plenty of opportunities to dine, shop and find entertainment in the bigger cities which offer better infrastructure and telecommunication facilities than many would think. You can get a sense of living in Nicaragua by joining a Facebook group and asking locals and other expats about their experiences. A couple can live comfortably in Nicaragua for less than $1,500 per month and still eat out several times a week. Portugal has to be one of the most affordable countries in Europe where a meal consisting of starter, entrée, dessert and beverages costs no more than $10. Starting price for taxi is only $4 and a three bedroom apartment with all utilities included will only set your retirement savings back by $1,000 to $1,500 per month in the bustling city of Lisbon. 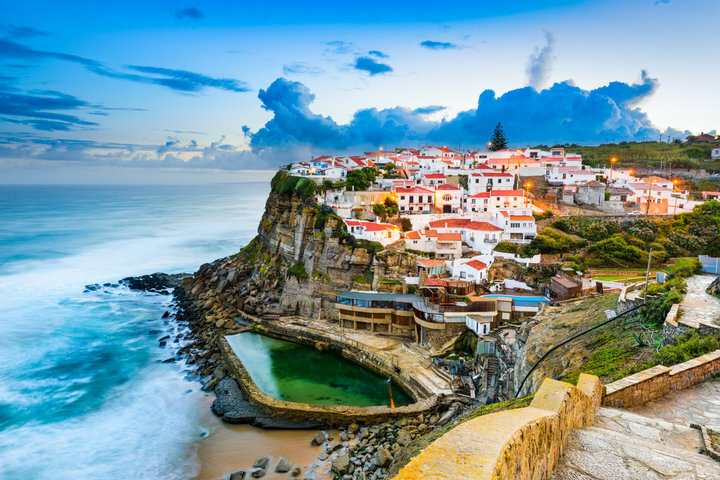 Moreover, Global Peace Index rated Portugal as the third-safest country in the world. Retirees can also get professional treatment as very little cost from any private or public hospital, which can be a huge benefit in old age. Colombia’s perfectly warm weather throughout the year makes it one of the best retirement destinations in the world. But there are plenty of other compelling reasons – apart from the weather – for choosing this country to spend your post-retirement life. Colombia is one of the most biodiverse nations in the world where you can find any climate or lifestyle to suit your taste. While Santa Marta and Cartagena offer an amazing tropical environment, high altitude cities like Medellín are great for those who prefer a more temperate climate. The country has a huge variety of exotic fruits and vegetables which will draw you towards a healthier lifestyle. The produce is grown locally and is available throughout the year at extremely affordable prices – so eating healthy in Colombia won’t deplete your savings after retirement.